Go Pro With Us — Dive Georgia - Atlanta Metro Scuba, Snorkel, Travel, and Training! CONGRATULATIONS, you are considering one of the world’s fastest growing sports as a career. It will open the door for considerable personal satisfaction as well as fun, adventure and financial gain. We are committed to providing you with training that will prepare you to meet your career goals and become successful in the diving business. In addition to preparing you for a successful career, we are committed to making your training program enjoyable, stress free, informative and interesting. 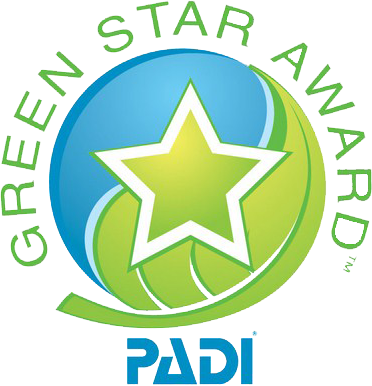 PADI, the world’s largest diver training organization, offers the finest professional and most sought after Divemaster and Instructor Certifications anywhere. The Divemaster certification opens the doors to the professional level, allowing you to lead divers, assist with training and best of all…be a PADI Professional. 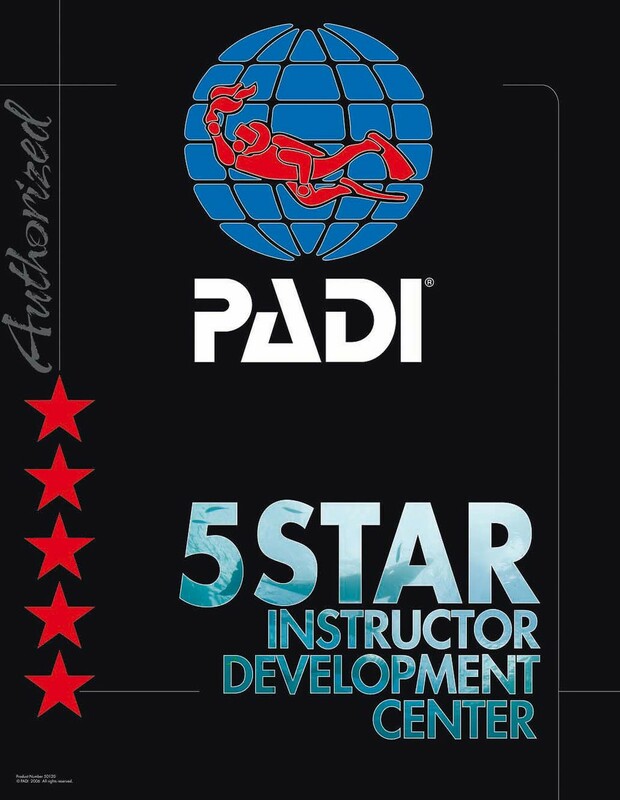 The PADI Instructor Development Course (IDC) provides a professional learning experience in which you will learn how to teach diving using the most successful program in the world—the PADI Diver Training System. Not only will you learn how to teach in the classroom, pool, and open water environments, you will also learn how to use PADI’s teaching aids and instructional support materials effectively. WHY CHOOSE DIVE GEORGIA FOR YOUR CAREER DEVELOPMENT? 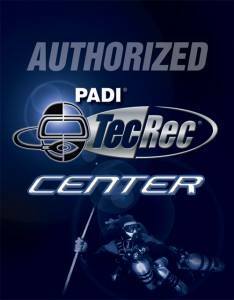 Our training staff consist of 3 PADI Course Directors, PADI Master Instructors & IDC Staff Instructors. 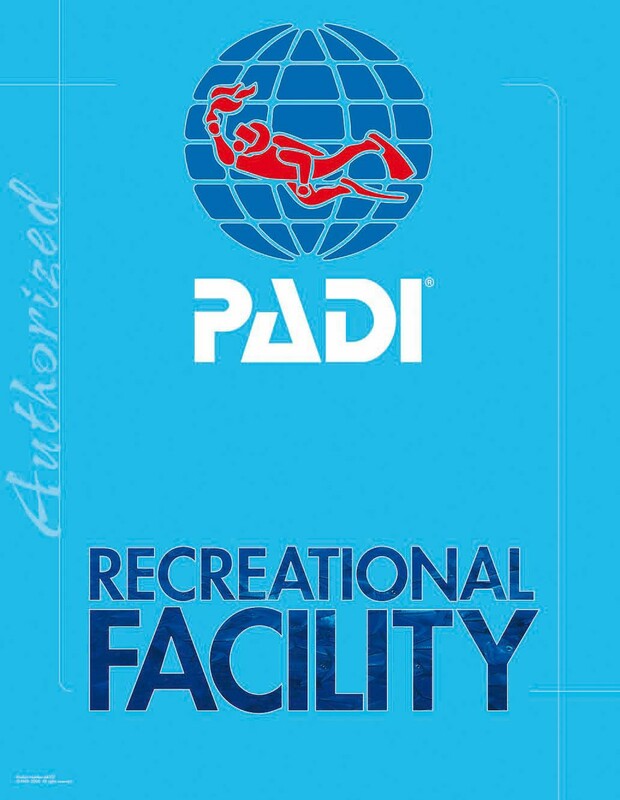 All staff are active instructors, teaching all levels of PADI Courses and have been recently awarded with the PADI ELITE INSTRUCTOR STATUS and the PADI GOLD COURSE DIRECTOR AWARD. 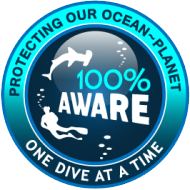 What does this mean to you…we have a passion for teaching and diving and we pass that passion on to you. 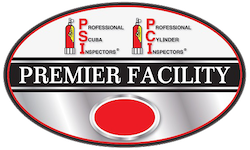 Not only can we take you through the IDC, we can continue your training with MSDT prep, PSI cylinder inspection, compressor maintenance, internships, and much much more. We look forward to meeting you and helping you reach your goals as a PADI Professional.